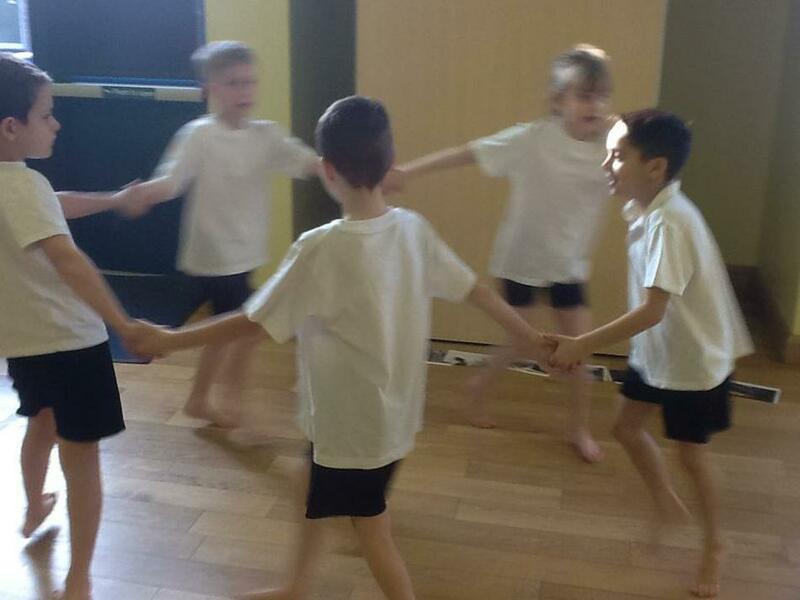 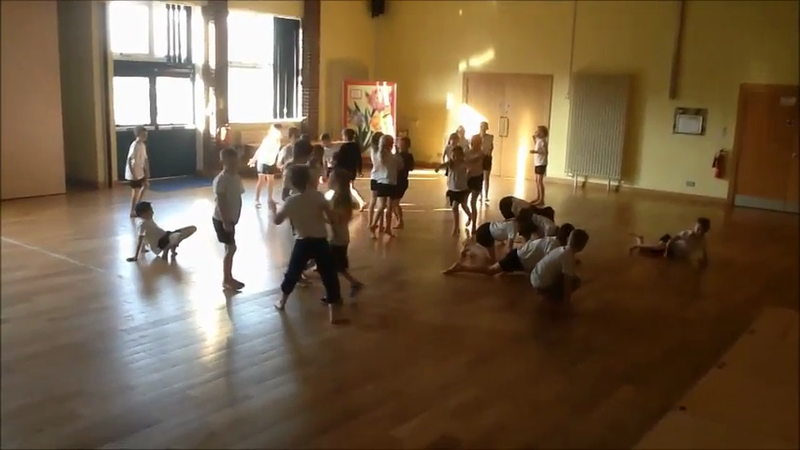 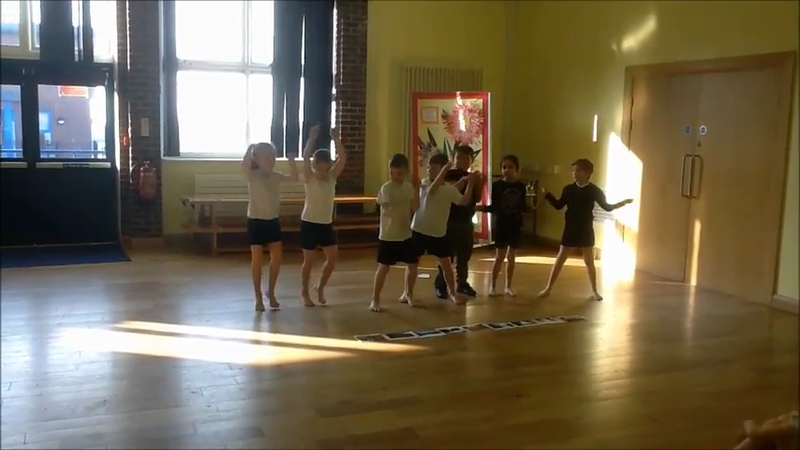 As part of our PE dance lesson, we used weather poems that we had been reading in our English lesson to create a group dance. 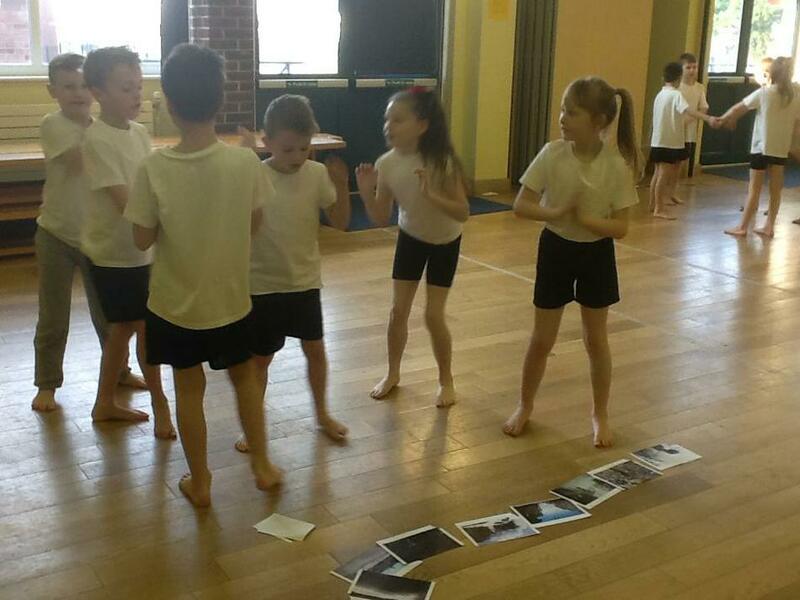 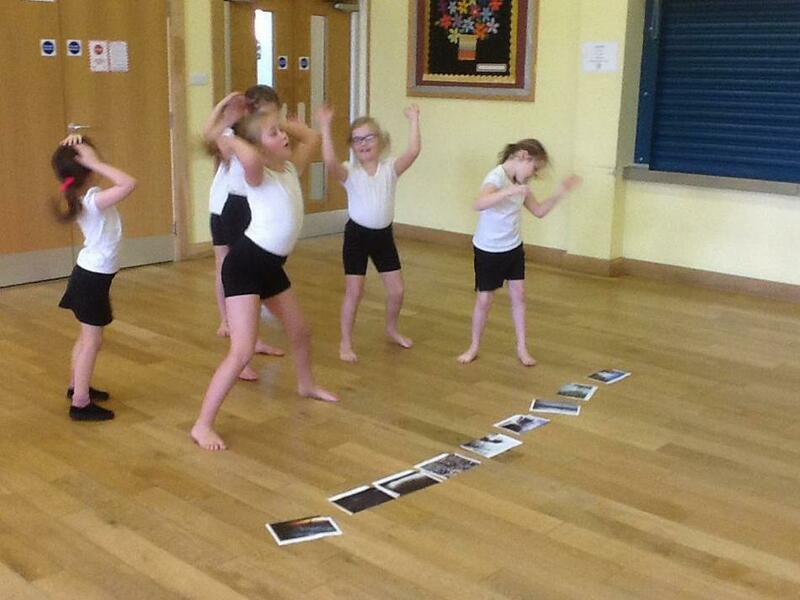 We listen carefully to the words and used illustrations from the Storm in dance. 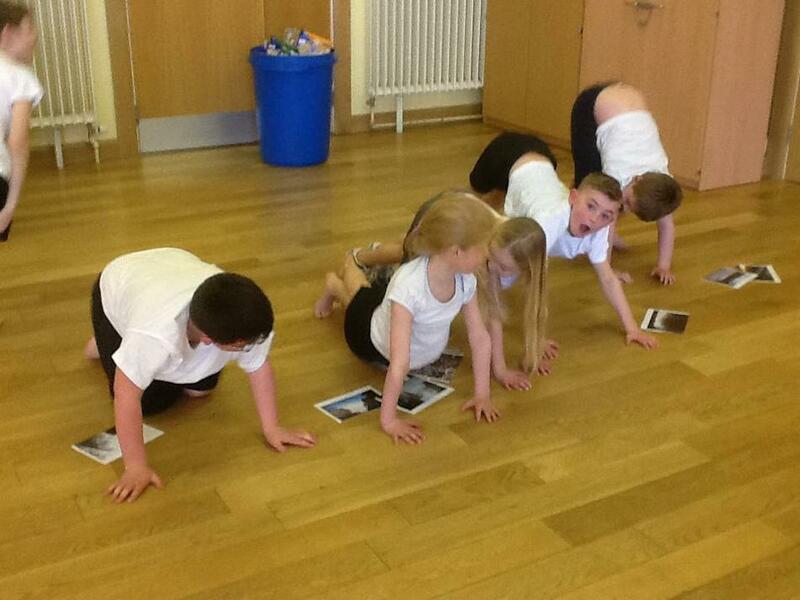 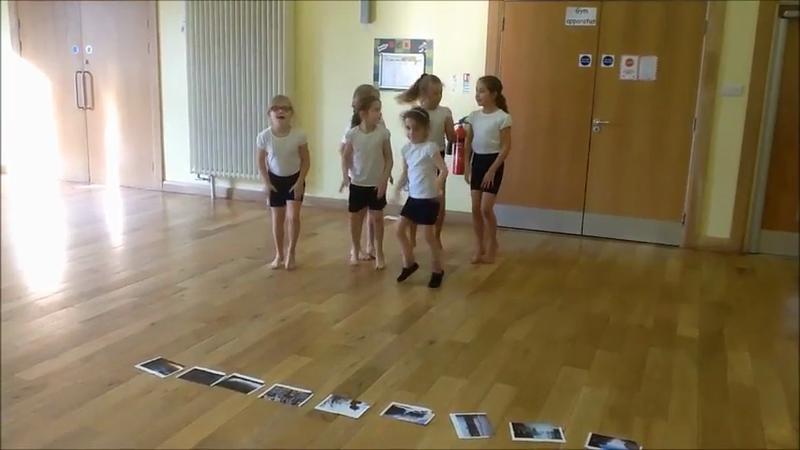 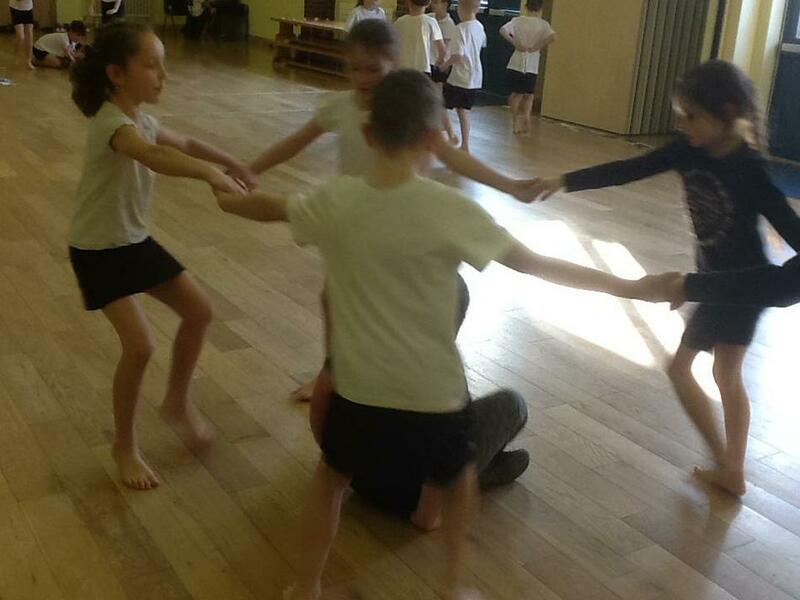 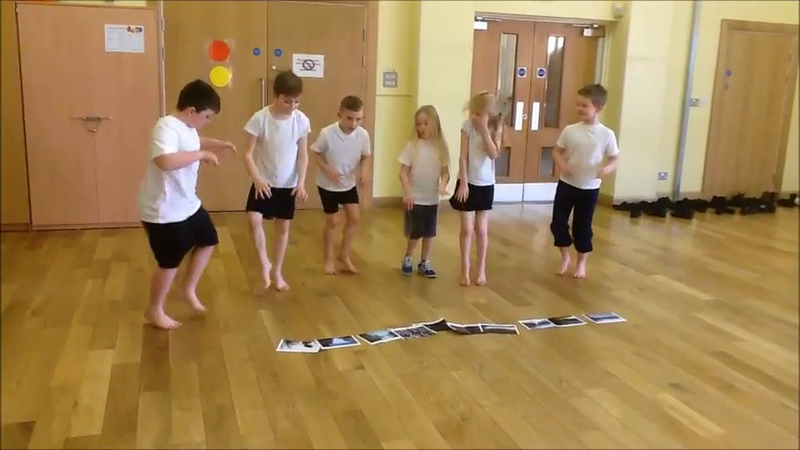 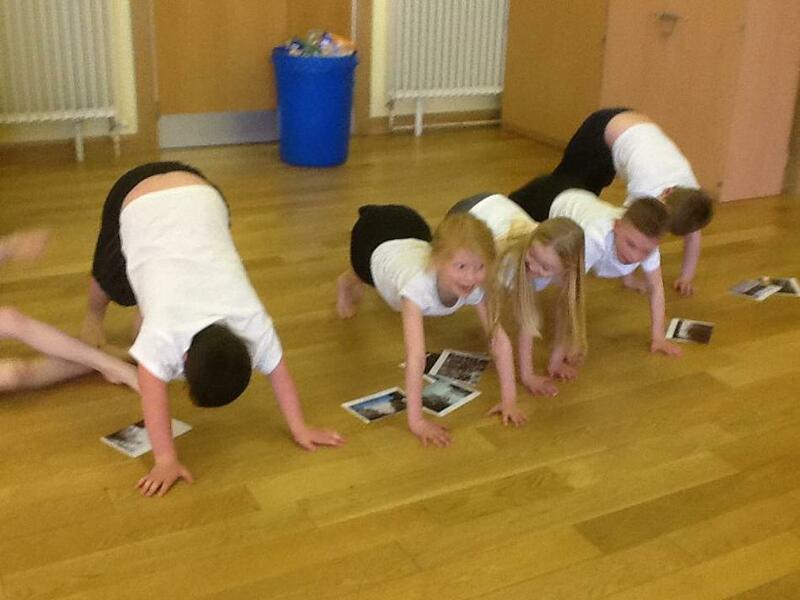 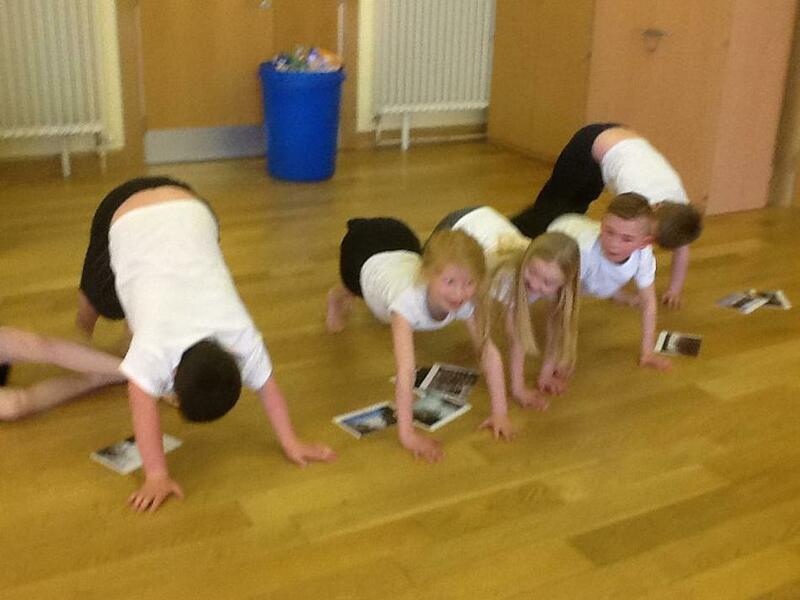 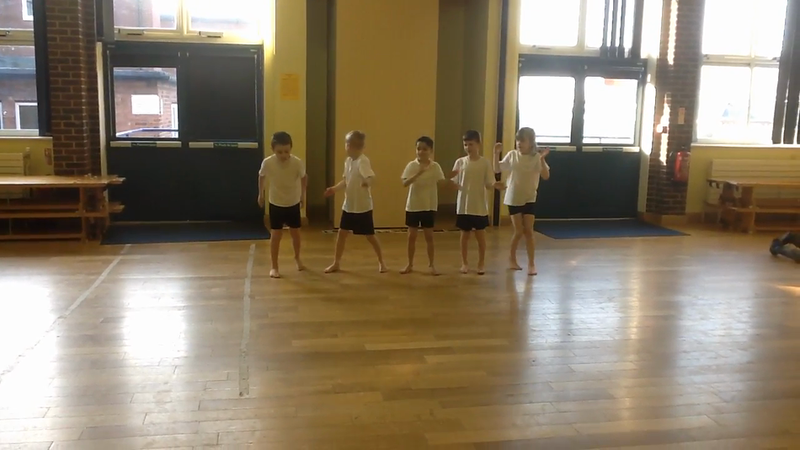 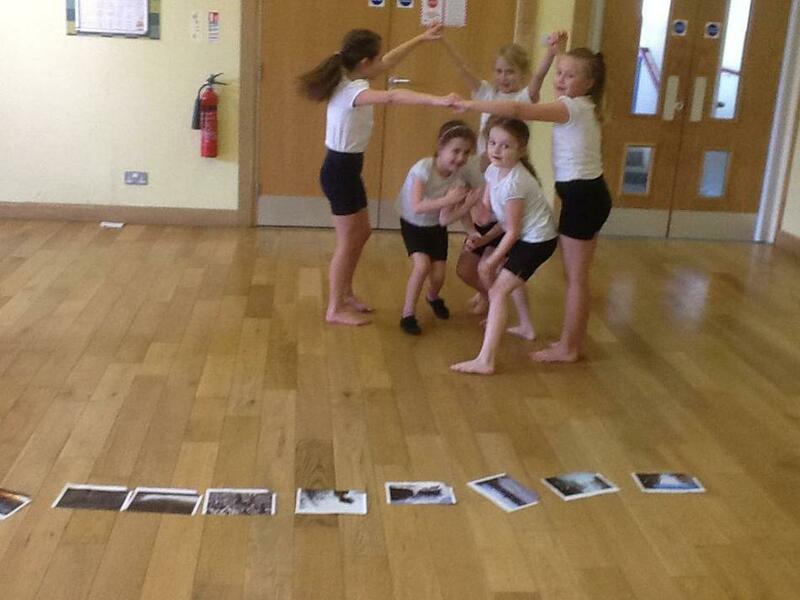 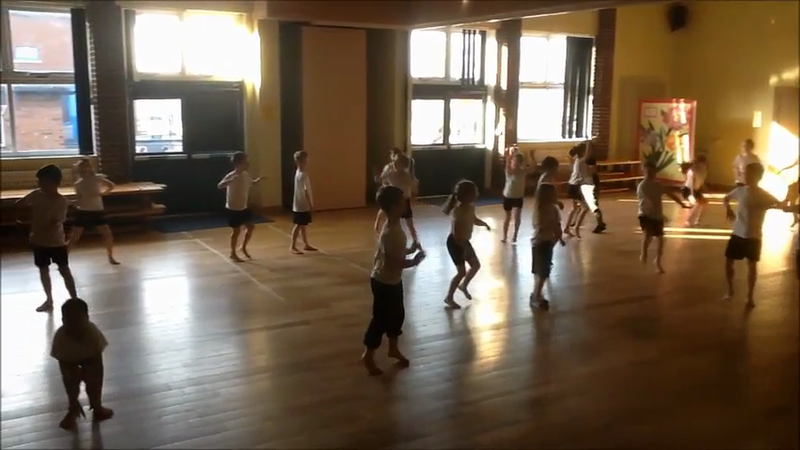 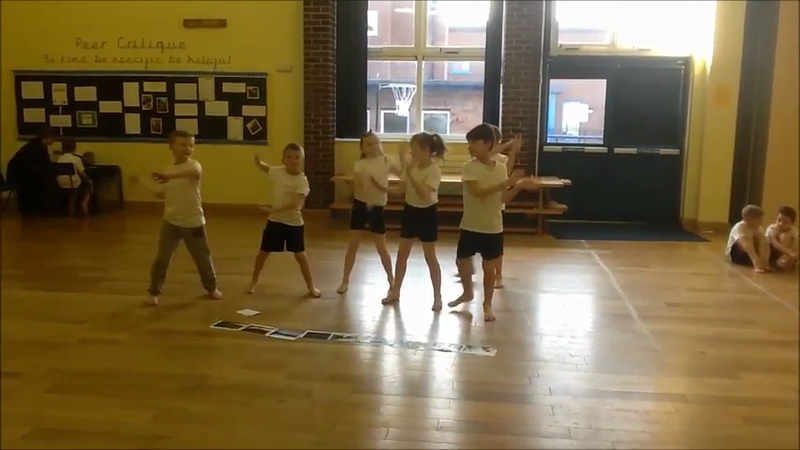 Have a look and see if you can work out which part of the poem and music our dance represents.